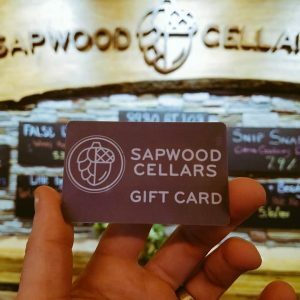 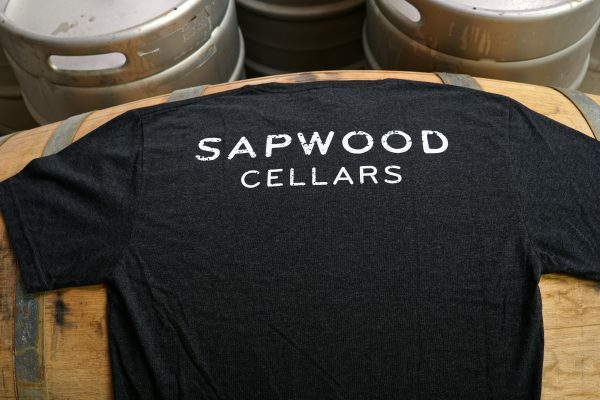 The original Sapwood Cellars t-shirt. 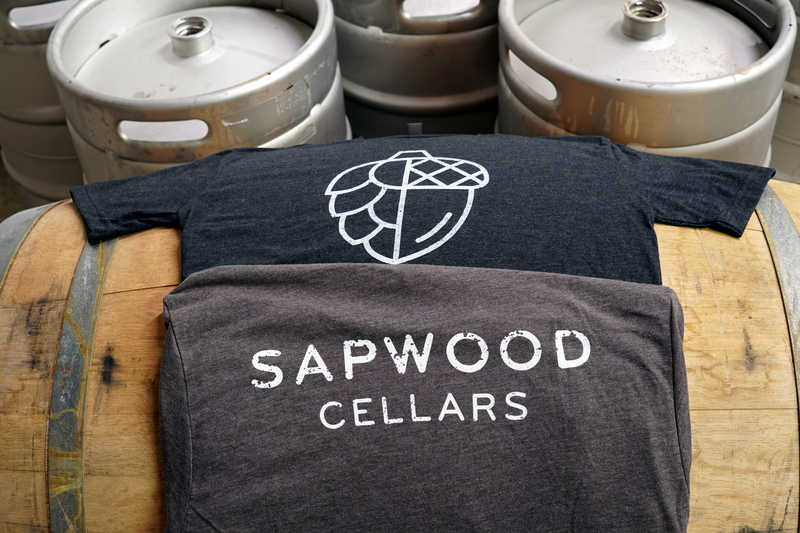 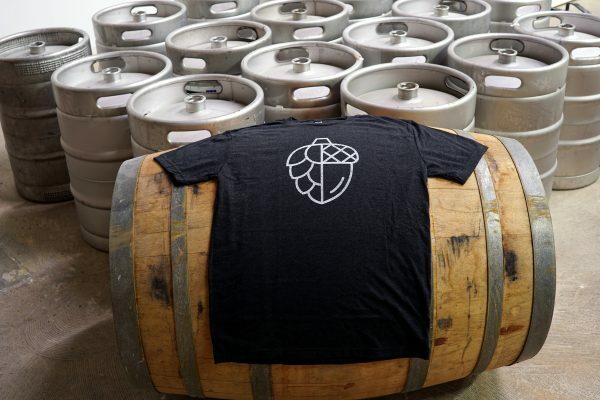 Whether you are homebrewing a sour beer or drinking a maple-bourbon Imperial stout on your couch this is the perfect t-shirt. Ultra-soft cotton poly blend, printed by Jason our web designer. Comes in stout or porter (aka black or brown), sizes XS-3XL.